Titanium and its alloys are well known for their high-strength and corrosion resistant properties but one distinct disadvantage is the challenges associated with bonding them with other materials. 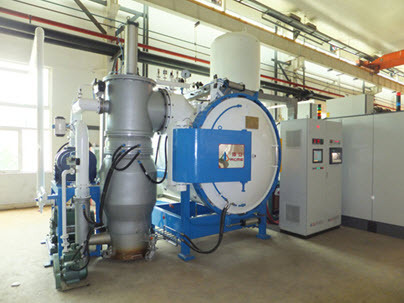 Brazing could provide a solution to these challenges since only the filler material is melted in the process therefore aiding dissimilar material bonding due to little or no effect on the two main subject materials. This entry was posted in Brazing, Titanium, Uncategorized and tagged brazing, Titanium, Titanium Alloy. Bookmark the permalink.